Discussion in 'Amazon' started by Ed Hardy, Feb 3, 2016. 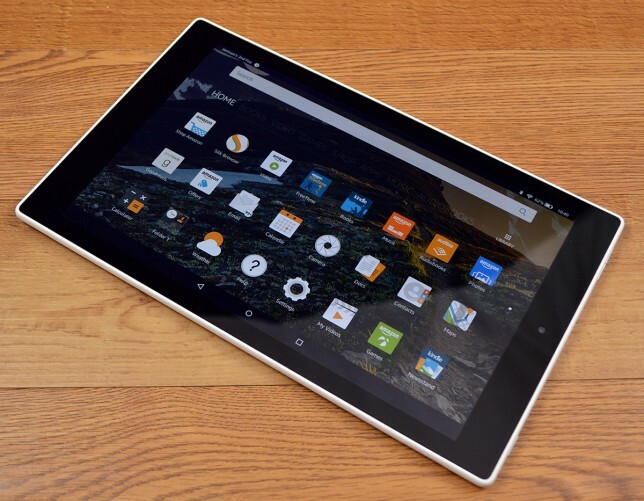 Looking past low prices, the Amazon Fire tablets have a certain appeal. While Apple, Google, and Microsoft blur the line between tablets and PCs with 2-in-1 designs and productivity features, Amazon stands firm with tablets built primarily for consuming content, specifically, Amazon content.